Is your workout setup for max results? 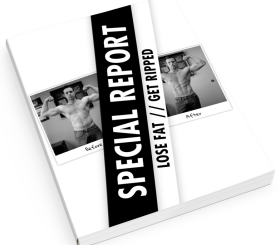 Get emailed new blog updates, articles and tips ... plus a PDF of my workout & diet eBook (100% free). I don’t think I need to tell you, but Daniel Craig is an awesome example of having a good amount of size & definition. 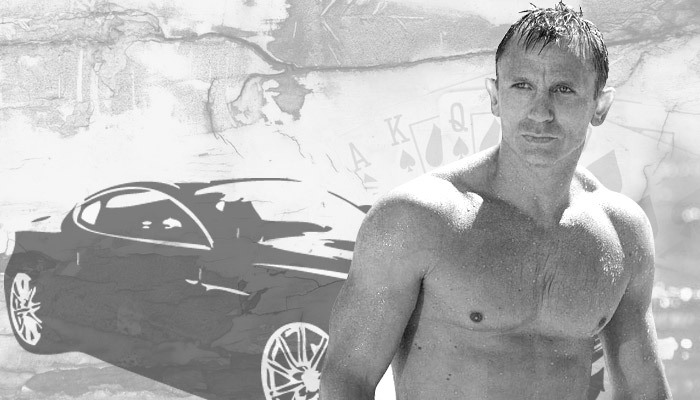 It seems like Craig really made a name for himself and his physique with his appearance as 007 in Casino Royale. Since that movie came out in 2006, and now with the release of Skyfall, everyone wants to know what Daniel Craig’s workout looked like and how he built his James Bond body. Not surprisingly, Craig’s workout is pretty well put together and obviously effective. “I gave up smoking and exercised 5 times a week. At weekends I ate and drank what I liked. The work out lasted only 45 minutes but we didn’t stop. Circuits, lifting, working weights and lots of pull ups … I told my personal trainer, Simon Waterson, I’ve got to look like I could kill someone when I take my shirt off” – Said Craig. Usually, when examining a celebrity’s workout this is the part where I would advise you not to follow James Bond’s workout routine and I’d tell you that there are much better ways of working out, but this one is actually pretty darn good. Craig’s workout began every week with a full body circuit routine routine. Circuits seem to come and go as far as popularity, but if done correctly they can be an awesome way to not just build muscle and shed fat but to also actually get in shape. After hitting the circuit routine on Monday, the rest of the week was focused on building solid muscle until Friday where he repeated the circuit. Then he took the weekend to do light cardio and recover from the week’s grueling workouts. Since this is a circuit, doing all of the exercises consecutively is considered 1 set. Do 15 reps for each exercise with as little rest between exercises as you can do. After you’ve done 1 set rest for 3-4 minutes and repeat. Do a total of 3 sets. Daniel Craig was able to quickly pack on some solid muscle mass for his role in Casino Royale and then take it to the next level in Skyfall mainly because he had an awesome trainer, solid diet and he was already in good shape before he even started working out for the role. Similar to how Brad Pitt prepared for his roles in both Fight Club and in Troy, Craig added muscle to an already lean body — a (now mainstream) method of looking sharp during the “bulking” process. The idea behind this is that your skin is used to a lean and smaller version of you. When you build muscle (whether using the this workout or not) your skin is tight because you’ve been smaller for a long time. So if you are small or even downright skinny, your main priority should be to pack on dense muscle mass. If you have a bit of fat to lose don’t worry about looking too small if you diet down. Once you are at a lower body fat percentage you will actually look a bit bigger. Having an increased amount of muscle definition works wonders and this is the perfect platform to build muscle on. The diet that almost all of my fitness colleges and I use to shed fat is Eat Stop Eat. But the main goal is to simply find a diet that you can follow and still live a normal life without counting every calorie or needing to prepare 6 meals a day in advance. A good approach adding muscle can be found in the Visual Impact Muscle Building workout routine. If you’re already lean then I recommend you just staying on phase 1 and/or 2 until you’ve built all the muscle mass you want. If you need to shed a few pounds of fat, do what I did and skip straight to phase 3 to get lean and toned and then move to phase 1 where you can build more muscle. The author, Rusty Moore, goes into greater detail and some advanced methods on his website. 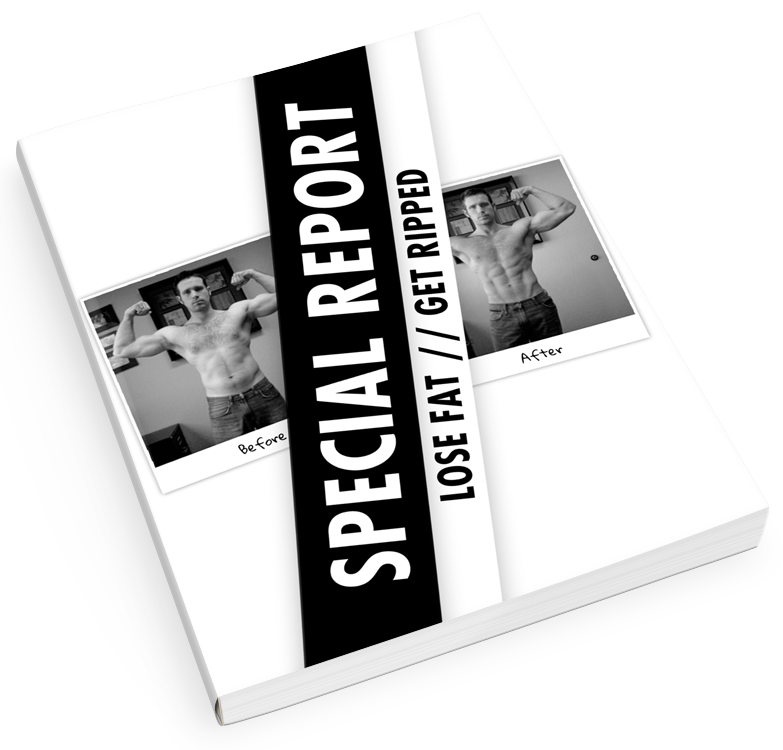 To learn more about this workout program you can visit the official website here, or you can heckout my before and after photos to see what kind of results I was able to get from it. Vesper Lynd: If the only thing left of you was your smile and your little finger, you’d still be more of a man than anyone I’ve ever known. The Best Muscle Definition Workout Is Not The ‘Old-School’ High Reps & Light Weights Approach	A Jump Rope Workout Routine That Melts Fat – No, There’s Nothing Girlie About Jumping Rope! How may reps should a person do for each station in the circut? Also, are there any alternatives to clean and press for someone who feels like he never has proper form? Finally, what kind of weight should a person be using? Should I be looking to hit failure towards the end or should I always have a few left in the tank? Thanks. clean and press with dumbbells. Hope this was helpful. I’m curious as to why he didn’t do any flat bench chest workouts and all of them were inclined? I thought flat bench is the most beneficial for strength gains? Is it because working your upper chest makes ur chest look bigger? Great article. A couple of questions. 1. How do you determine the weight to use? 2. How often do you increase the weight (weekly,etc) and usually by what percentage? Thanks and looking forward to starting the routine! 1. For the first set try to hit around 70% of your 1 rep max, the second set 80% and anything left you’ve got on the last set. It’s okay if you can’t complete the last set. 2. 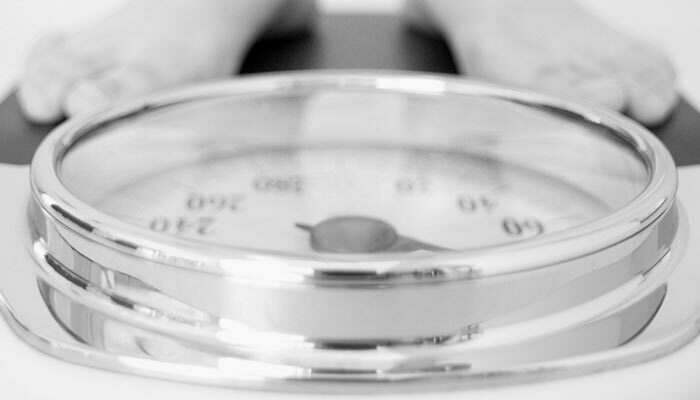 Increase weight every 2-4 weeks by 5-10% depending on progress and needs. If you need to build more size increase the weight while decreasing the reps, if you are going to be cutting, change weight every 4 weeks while concentrating on negative or some other cutting method. Thanks Aaron. Sorry for the delay in responding. I appreciate the info. For what it is worth, I’m started into weight training after doing triathlon for about 4 years. Unfortunately, I developed some really bad arthritis and had to quite any type of activity for a number of years. However, after two months of working out, I have noticed a drop in fat…and an increase in muscle. I am about to wrap up a workout routine and will hit yours beginning the second week in April. Really looking forward to it. Again, many thanks and blessings to you. Ultimate Pushup Workout Routine For Upper Body Mass & Definition – Cuz Regular Pushups Are Too Easy! 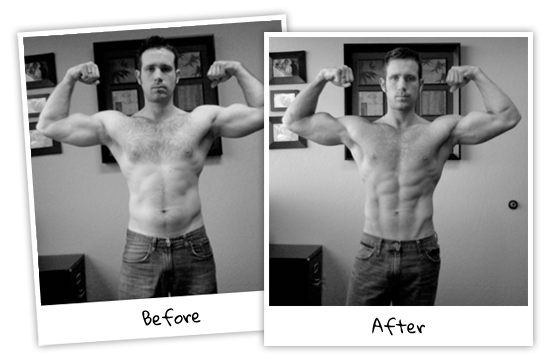 Dissecting The Brad Pitt Fight Club Workout To Find The Best Strategy To Build The "Brad Body"
Visual Impact Cardio Review – Is It Worth $47? It's only meant to be done for 2-3 months out of the year but it works amazingly well! Just enter your email and press the "Download Now" button.